WWE has announced a second season of their quirky Facebook Watch mixed tag team tournament, Mixed Match Challenge. The show pairs male and female superstars together to compete in mixed tag matches, with one match airing each night on Facebook immediately after Smackdown Live and before 205 Live. The previous season offered fans a look at a more whimsical WWE with superstars allowed to show off their personalities more than in the rigidly scripted televised shows. 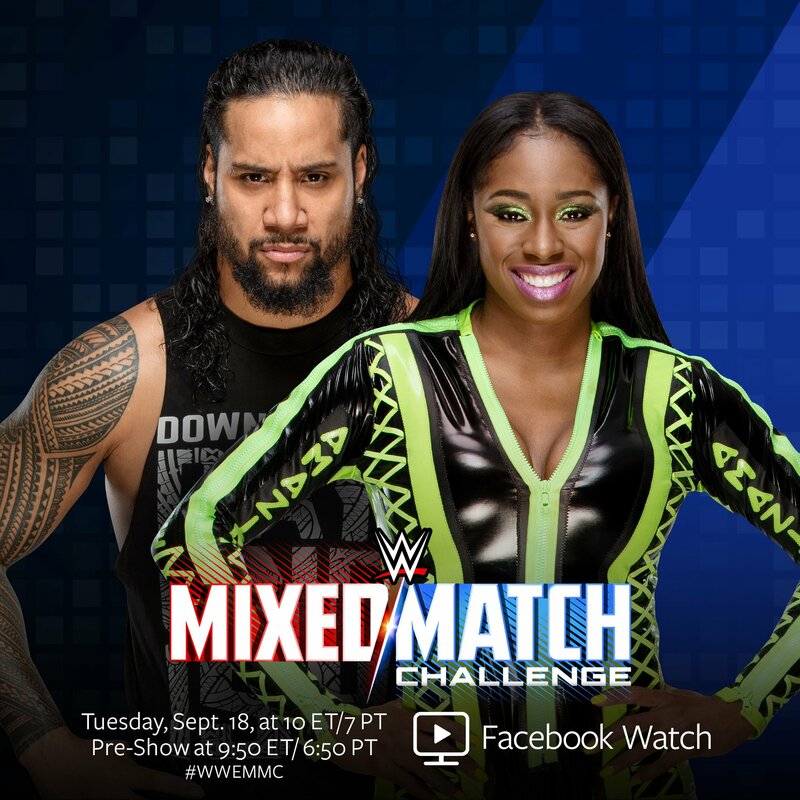 BREAKING NEWS: WWE Mixed Match Challenge is BACK and BETTER than ever! 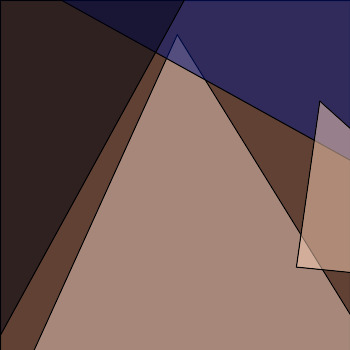 Find out who's teaming with who in Season 2, premiering on Tuesday, September 18 LIVE on Facebook Watch! As well as graphics for ten competing teams, including some returning favorites, which you can see below.